Anael Audureau is a familiar face to the dedicated clientele of Café Bali, the popular restaurant on Eat Street known for its colonial comfort, consistently good food and stellar service. 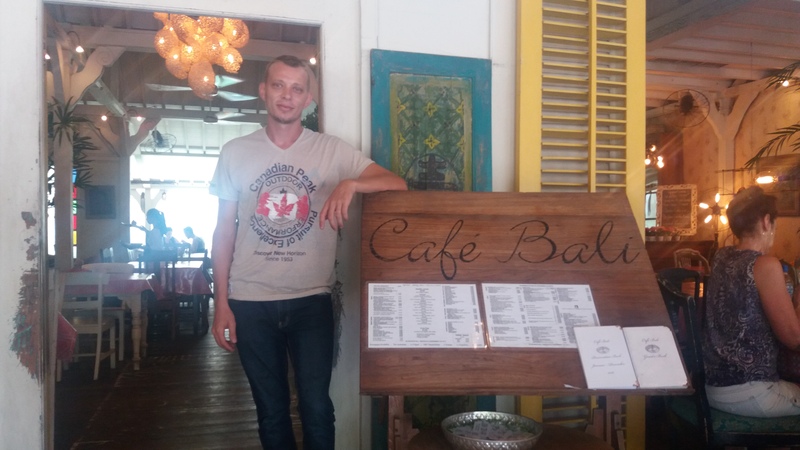 Under his management for the last decade, Café Bali has remained a favourite among expats and tourists alike. What is your background? Where did you spend your early life? My early years were spent in New Caledonia, so I developed a kinship with the island lifestyle and climate from an early age. At the age of eight I was in France, where I received my education and training in what was to be my profession in life. I was educated in all aspects of the restaurant business as I started at the bottom and worked my way up. My career started as a busboy at a well-known restaurant in Paris. I went from busboy to waiter, then I was a bartender and finally management, where I ended up as head manager. I then went to work in the South of France in St Tropez. When did you first visit Bali? Around the time we moved to France, my father came to live in Bali. So from the age of nine I made yearly visits to my father, which I very much looked forward to each year. What was your first visit like at a young age? How did it change you? I experienced a whole different world. Bali was still a very traditional, simple island. I knew the island life of New Caledonia, but nothing compared to the misty, magical beauty of this little island. I was most impressed by the open, friendly attitude of the Balinese, who at that time did not have all the modern concerns which are a part of all our lives now, such as cell phones and a different standard of living. I was struck by the happiness and smiles the Balinese shared with everyone; the beauty they created in their everyday lives. It was a whole different world I had never experienced before and I still find the people to be friendly and happy, always smiling. My mother used to tell me a funny story about when I returned after visiting Bali the first time. She said I simply went up to strangers in Paris with a big smile and started conversing. When I did not receive a positive response, I was so disappointed. My mother said she had to sit me down and explain to me the cultural differences that created such contrasting social values. When did you and your family come to Bali to live? My father called me in France in 2006 and asked if I would like to be the manager here at Café Bali. He had lived here for over 25 years and had been in the restaurant business during this time, bringing fine dining to Bali through several other venues along with his partners. Was it a difficult decision, leaving a good job in Paris to come to a small island? When I received the call, I called my wife and we both agreed immediately it was what we wanted to do. So it was an easy decision which took about five minutes to make! Having spent my early life in New Caledonia, I loved the sun and the island life. Every year I looked forward to my visits here, where people are so open and friendly. My wife and I were both ready to make a change and move here as soon as possible. You had children as well at that time? Yes, we arrived in Bali with a toddler and a nine-month-old baby. I met my wife during the time we both worked at the same restaurant, where I received my training in the restaurant business. When I met her, I knew immediately that this was my life partner. From Marseilles, she is half Algerian and half from Madagascar, so this sunny, warm lifestyle is in her blood! Now, our toddler is almost 18, and we had a third child here; who is 10 years old. Was it difficult arriving here but not speaking either Indonesian or English? I knew a little Bahasa Indonesia but no English. I decided to focus on learning Indonesian first as I wanted primarily to be able to communicate with our staff. It is important in a service business that our staff are happy. More than 50 percent of our staff have been with us over five years. Oberoi road, or ‘Eat Street’, has changed a lot in the past decade since you arrived. How has this affected your clientele? Our original ‘core clientele’ has remained with us. 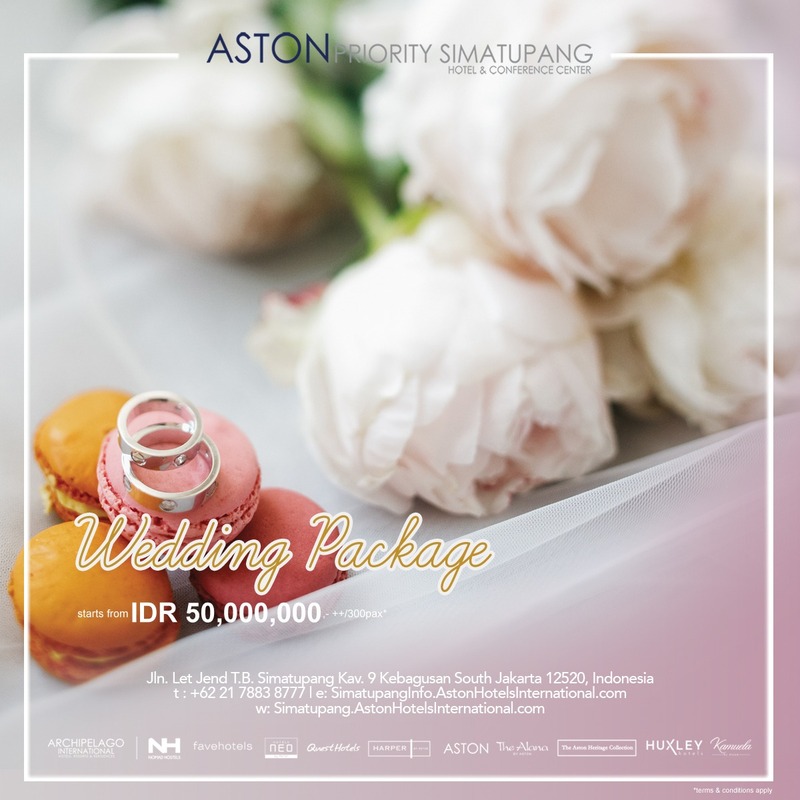 Perhaps it is the interior design, which was purposefully designed to feel like home, with the small swimming pool and a mix of Javanese colonial and traditional Balinese touches. 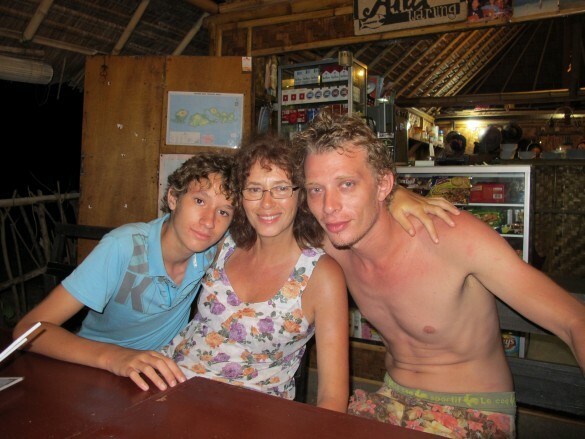 We have been lucky to enjoy a large group of local expats who continue to frequent Café Bali. It is still a great place to run into old friends. Our menu also reflects their tastes, which run from Indian samosas, tekamaki rolls and Asian cuisine, along with western foods we love such as eggs Florentine and Greek salads. We offer a wide international mix of dishes so a group of people with varied tastes may all be satisfied. Besides running the Café, how do you spend your time? My time is divided between work and family. I love taking my children surfing, although I am not at all a surfer myself. 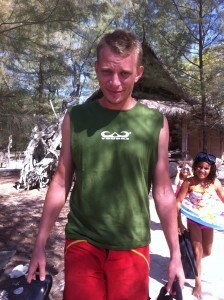 They love the beach and sports, which we do right here in Seminyak. A favourite retreat is Gili Meno. It is so quiet and peaceful. You can walk anywhere you want to go; no motorbikes or cars, it is a pleasure. Do you feel Bali is a good place to raise children? It is a wonderful environment for our children. There is a close French community we are very much a part of, but also the international community and the Balinese create a balance and life experience only found here. A network of people who have been here for one and two, even three generations makes up the expat community so it is akin to a small town, yet has all the benefits of city life, even down to the expensive educational options. How do you envision the growth of Bali? Are your plans to remain here? I am raising my children here and Bali is home for us. I do not see that changing. As far as how growth is handled, I believe all of us, including the Balinese, have become very aware of the consequences of rampant growth. People are becoming more responsible and realizing it is up to us to create the change we want to see. For instance, we have eliminated plastic straws and bags, replacing them with paper and a bag that is biodegradable. Each of us has a role to play in changing Bali to be cleaner and greener. It is not easy, but it is a global problem. In the West you may not see the problems as visibly as we do here, but they have other, perhaps more serious problems such as chemicals in the water and chemtrails in the sky. We cannot run away from the environmental problems; they are everywhere. We can just focus on what we can change around us and expand the changes from there. I see Bali as an example on how to turn around our bad habits into positive change, such as using garbage to create energy. The answers are here. We must find ways to implement them. The magic is still here. As long as we respect nature and the culture and take part in it, there is hope for a better world.